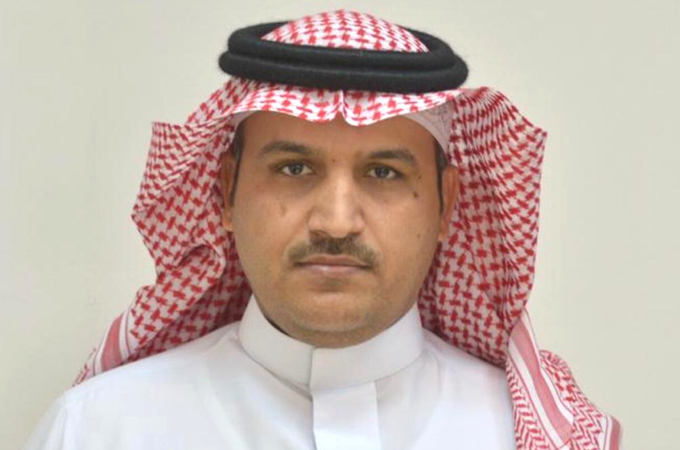 Tech Mahindra, a leading provider of digital transformation, consulting and business reengineering services and solutions, has announced the appointment of Turki Abdullah Alnader as vice president sales, Saudi Arabia, for its telecom division. Tech Mahindra, which is part of a diversified business conglomerate Mahindra Group, has been present in Saudi Arabia since 2006 catering to over 30 active customers. The company has a combined presence of over 1,000 associates in Saudi Arabia, including the team that came with the acquisition of Lightbridge Communications Corporation (LCC) in November 2014. Some of Tech Mahindra’s prominent customers in the country include the largest oil and gas companies, major petrochemical companies, one of the largest manufacturing groups, leading banks and telecom companies, it said. Alnader is a US-educated industrial engineer and an accomplished senior management professional with 14 years of experience in the telecom and related businesses, overseeing programs and projects management, B2B sales, strategic planning and KPI (Key Performance Indicators) performance monitoring, financial and budgeting planning, network implementation and communications.